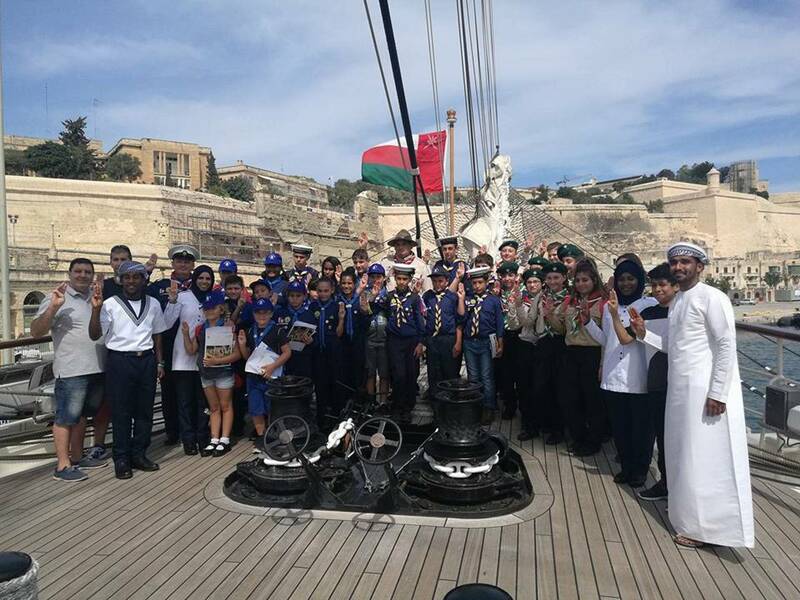 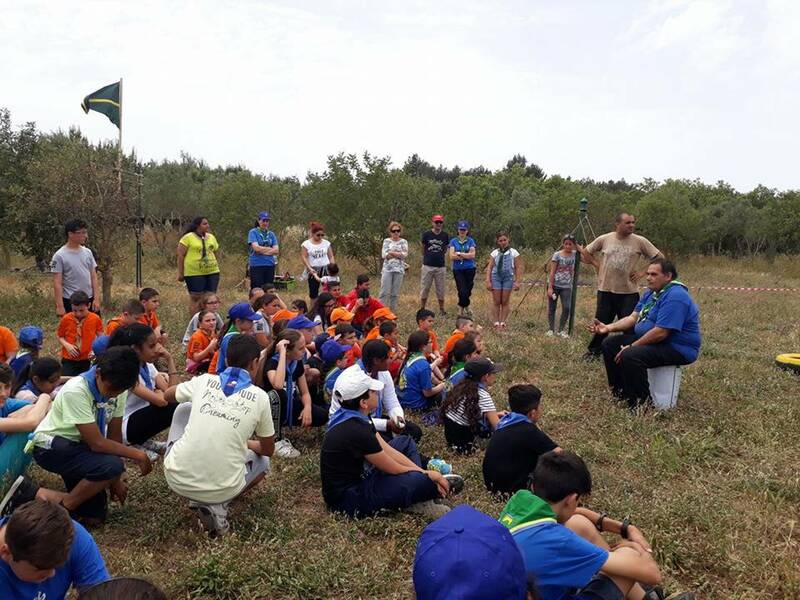 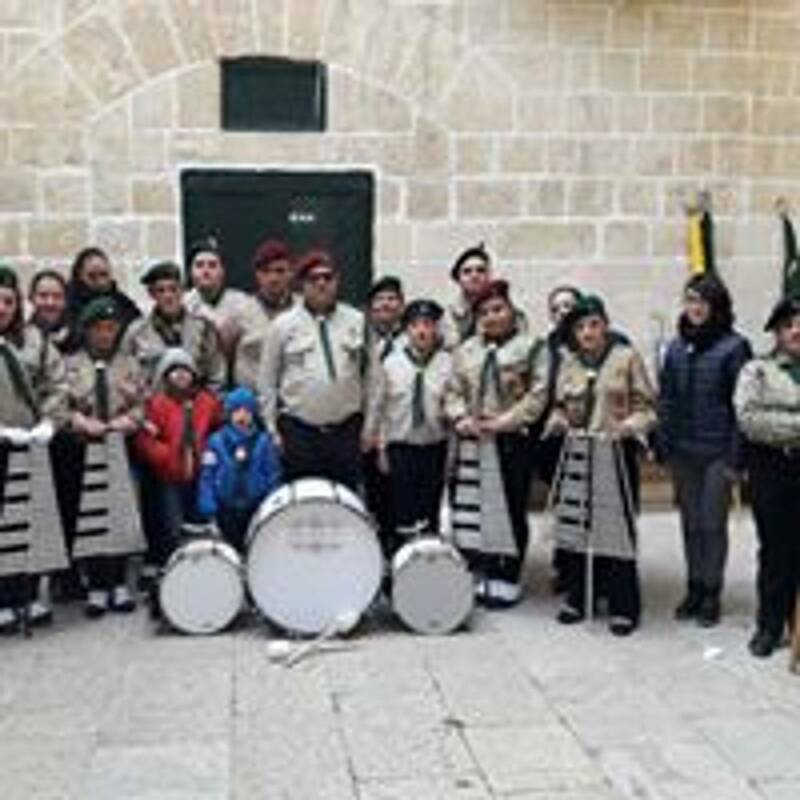 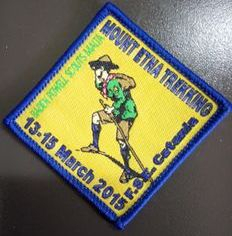 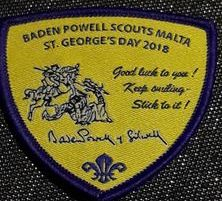 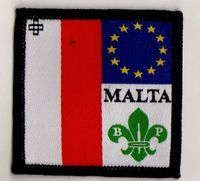 St.Paul's Bay Baden Powell Sea Scouts was founded in October 2015, following the initiative of Mr. Mario Cardona, Mr. Victor Brincat is the current Group Scout Master. 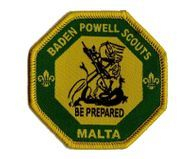 He may be approached on telephone number 77495984: . 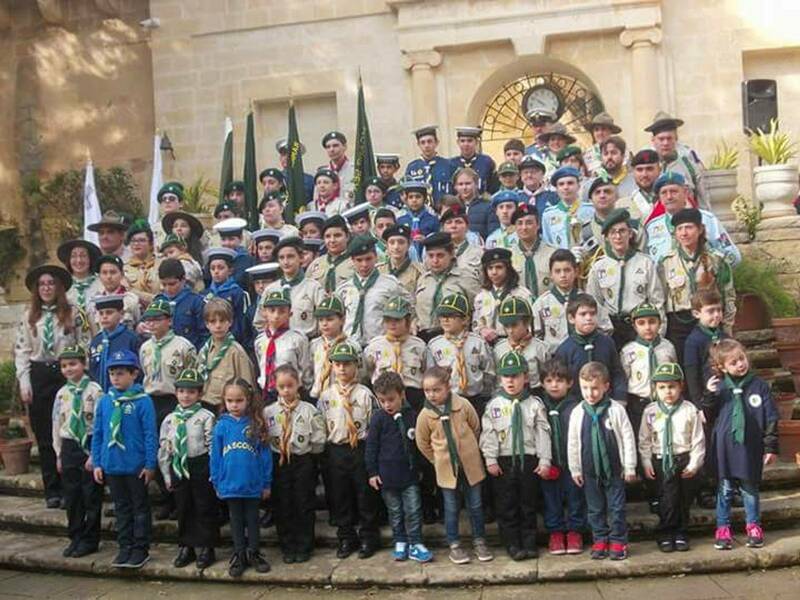 The Scout Group meets every Wednesday at St Paul Local Council, with the courtesy of the current Mayor Ms. Graziella Galea. 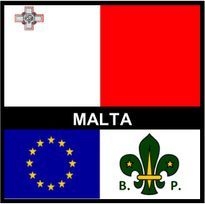 Meetings commence at 18:30hrs and close off at 20:00hrs. 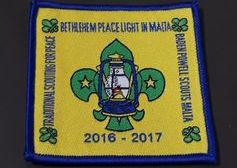 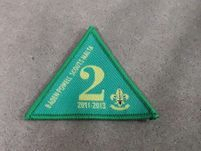 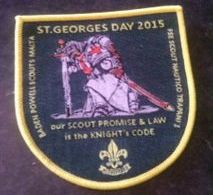 The group accepts Scouts of all ages and welcomes different denominations.